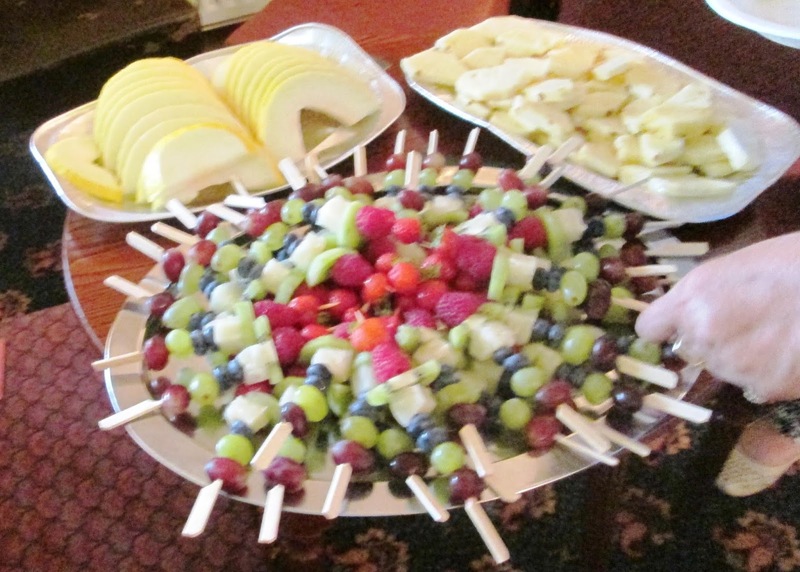 On Sunday 23rd August the Club hosted Scott's Summer BBQ. It has to be said the mixture of sunshine and showers meant it didn't quite feel like high summer, but the climatic conditions failed to deter the sizeable gathering of members plus family and friends from enjoying the day. 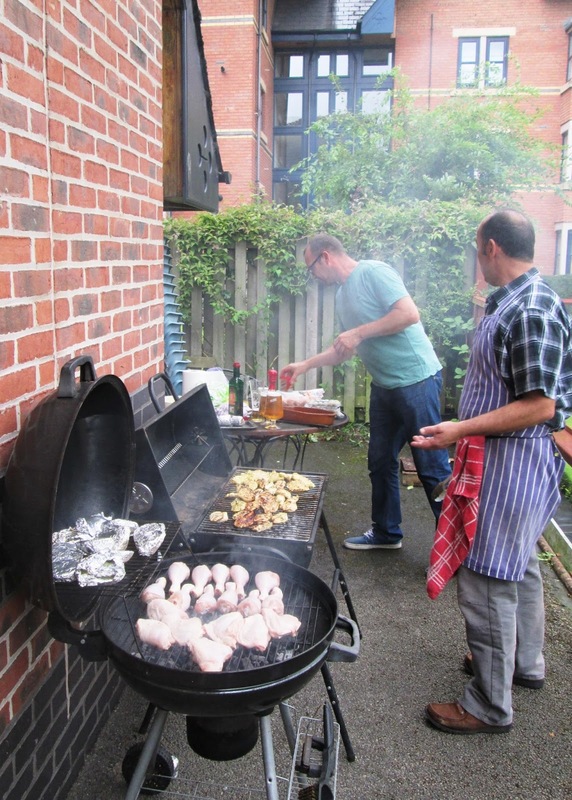 Scott and Eddie done a wonderful BBQ of chicken, pork kebabs, sausages, homemade burgers and other delicious accompaniments. Meanwhile the Fun Bowling Competition gave everyone a chance to win, as regular bowling members had to play with the opposite hands. 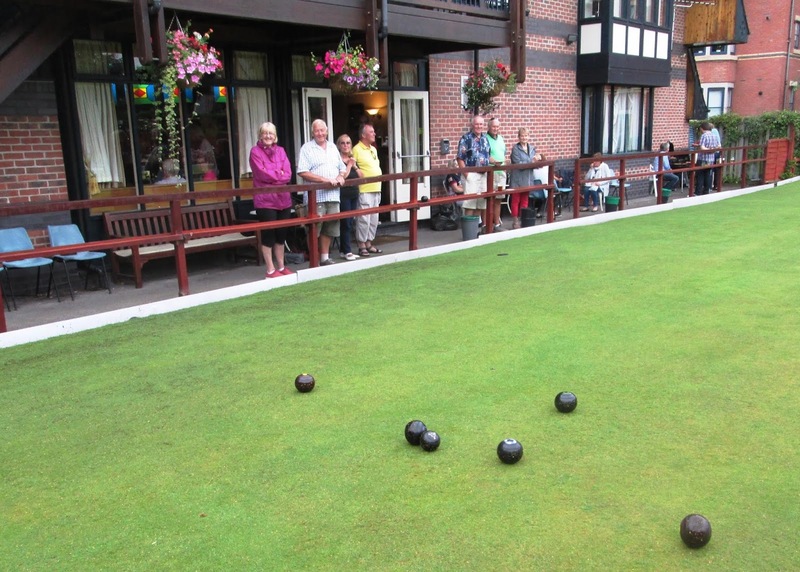 The winner was regular Club bowler Alan Potts. To finish off the sucessful day there was a Quiz hosted by chairman David Spencer and a game of Bingo called by our president Bob Aston.